Are you interested in raising transplant awareness through the great game of cricket? 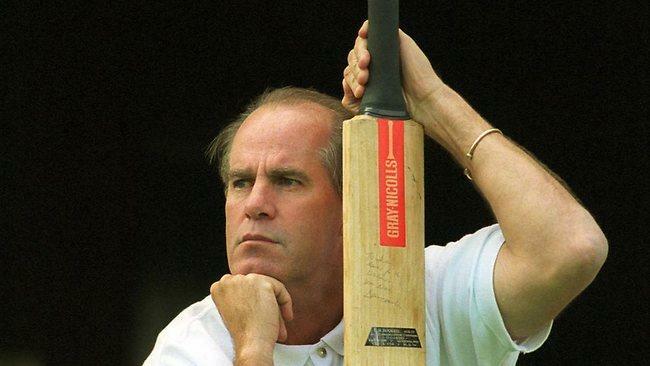 The Australian Transplant Cricket Club will be playing the North Ryde RSL Cricket Club at North Ryde on Sunday 12th November for the David Hookes Tribute Trophy. This annual event (now in its 9th great year) raises transplant awareness and it also enables Transplant Australia members to celebrate their second innings in life. The match will consist of 30-35 overs per side, with all players getting a bat and bowl – in the true spirit of celebrating inclusiveness and in just having a go. Please provide your response by 20th October 2017 to: [email protected] or phone 0431 148 995 or if you have any questions.